Seminar at the Shootboxer club! 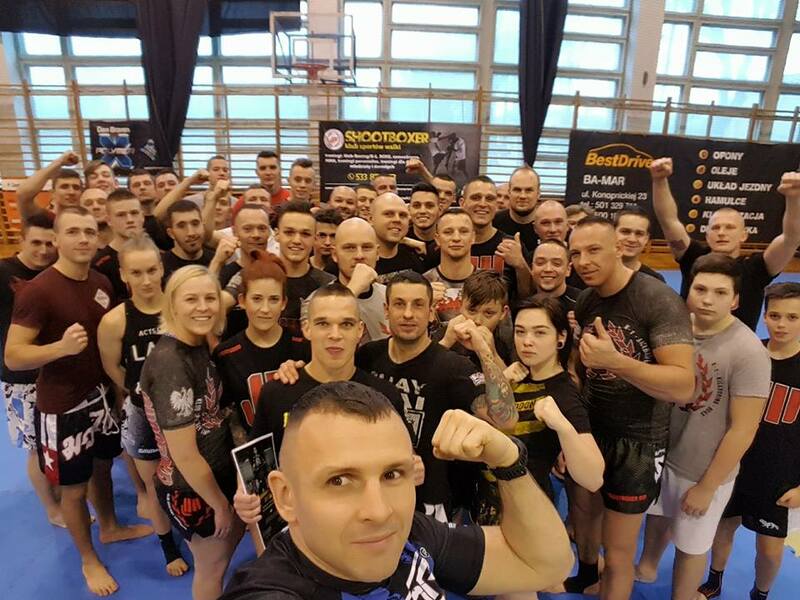 Two training blocks – K1 and Muay Thai techniques were preceded by a lecture on “How to deal with stress before the fight” We invite clubs from all over Poland to contact us. Paweł will be happy to share his knowledge.